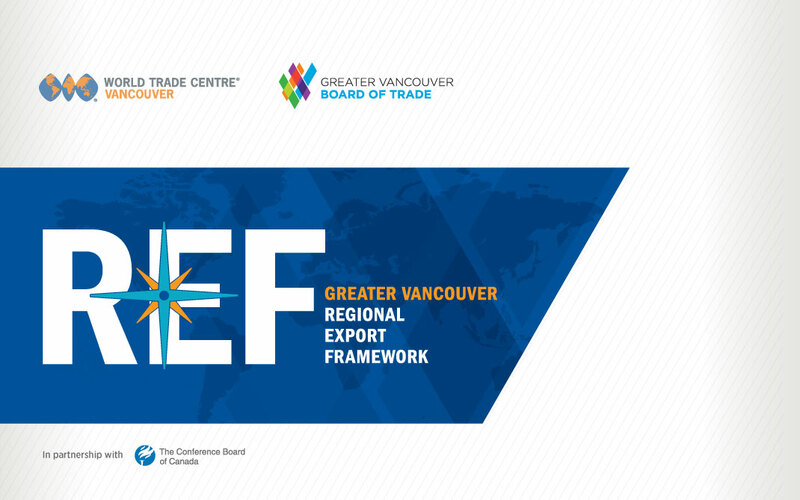 The preliminary findings of the World Trade Centre Vancouver&apos;s Regional Export Framework, in partnership with the Conference Board of Canada, highlight opportunities within our priority markets and sectors to strengthen international trade, and offer a comprehensive analysis of our region&apos;s Gateway. The Framework will serve as a reference guide, identifying the export markets that present key opportunities for B.C., Greater Vancouver and indigenous businesses. As Canada&apos;s Pacific Gateway, Greater Vancouver has been the beneficiary of growth in Asia-Pacific trade, taking advantage of the comprehensive free trade agreements in both new and traditional trade blocks around the world. 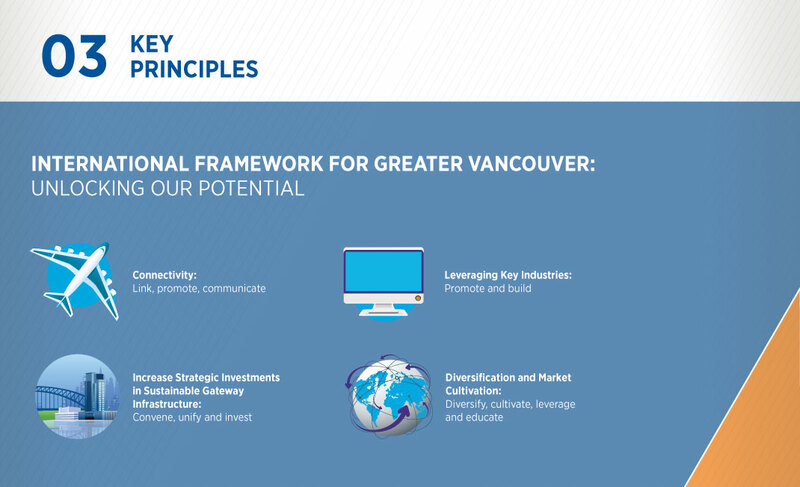 The Greater Vancouver Regional Export Framework is a compass for exporters and illustrates the significance of the Greater Vancouver Gateway to our national, provincial and regional economies. Request presentation and fact sheet.